→Hormone inducing treatment also slows aging process such as wrinkles and flaccid breasts. ② Using herb formula to provide more qui and blood. 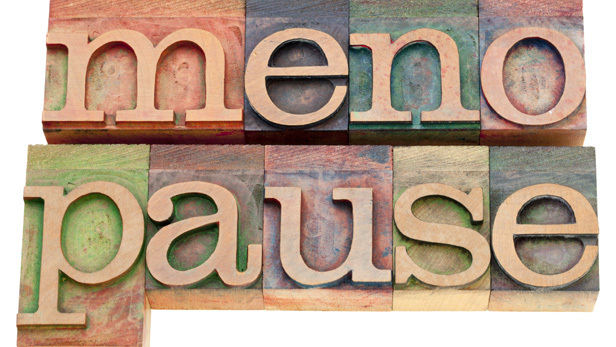 In Asian medicine theory, signs of menopause occurs due to lack of qui and blood in body.